At 19, Mary was the acting supervisor of an accounting department for a major moving and storage company. Very self-motivated, she always knew the sky was the limit. After the closing of her home, she enrolled in school to obtain the necessary requirements to get her Real Estate Sales license. In 1988 Mary went back to school to complete the additional education necessary to obtain a Real Estate Brokers license. Over the years, she has attended many training classes for marketing real estate at the highest levels so she could be of the best service to her clients. Mary has consistently been a top-producing agent in the Northwest suburban area with a strong focus on home marketing, move-up buyers, transferees and first time buyers. Helping you to make the smoothest move has always been her goal. Mary continues to hold the #1 status for single family home sales in Schaumburg since 2007. Mary raised her three children in Schaumburg. 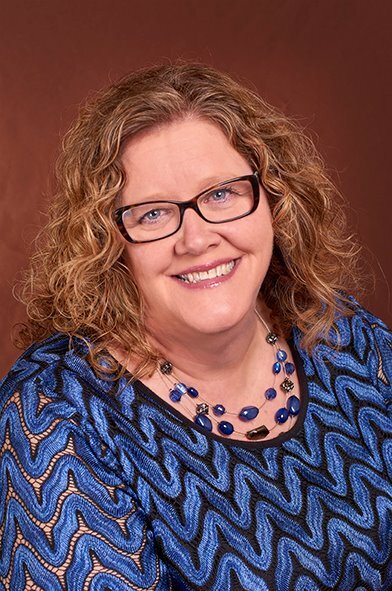 She has been involved as a leader in Boy and Girl Scouts, Religious Education, Conant High School Band Parent Club, 1st Vice President of Michael Collins PTA and President of Robert Frost Jr. High PTA. In her spare time she enjoys doing volunteer work for Habitat for Humanity, Feed My Starving Children and other community organizations. She enjoys supporting FMSC and Children's Miracle Network. "Mary is customer-focused and goes the extra mile to make sure everything needed is done. Mary is an expert on preparing the home for sale, helping the customer understand and manage the process and is an expert on the real estate closing process. She uses her experience to find the best answers to questions and work around any problems that occur. She is the very best agent for anyone selling or buying a home. We have worked with Mary on the purchase and sale of 5 homes."